Disclosure: I wrote this post for Shutterfly as part of a Global Influence campaign. I will be receiving a 16oz Stainless Steel Travel Mug and shipping as compensation for participating. Shutterfly is also supplying the same item for the winner of the giveaway below. How do you tell someone all that they mean to you? This is something that many of us often take for granted. I have to admit that I am probably one of those people, especially with TechyDad. 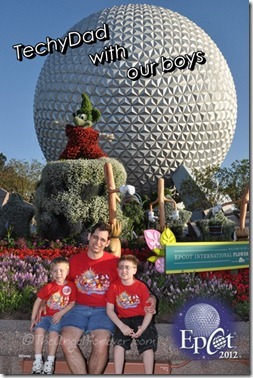 TechyDad and I have been married for almost 12 year and all but two of them have included our boys. Not only does my husband go to work each and every day to provide for our family, he does so much more. He is a supportive husband who did not question my desire to leave the classroom to stay home with our boys. TechyDad is a fantastic father. He loves to play with the boys and expand their horizons in all of the items that he enjoys. Watching the boys all geek out together is priceless. In addition to this, my husband is also my webmaster and 99% of the time he is our cook (he enjoys it – go figure). TechyDad loves to take photos. When we go out and about, he almost always has his camera in hand. Macro photos and now experimenting on his SLR camera mean we have lots of pictures. The funny thing, he does not have many updated photos of our family at work on his desk. Over the years, we have purchased items from Shutterfly, including personalized gifts for our kids and other members of the extended family. I loved that they are meaningful and show a but more TLC when selecting the item. Right now, I would love to get TechyDad a mug for tea or a desk top plaque with new photos that he will cherish. Of course, I could also sit down with the boys and make him a new personalized photobook filled with memories (we have made Shutterfly books for the boys before). 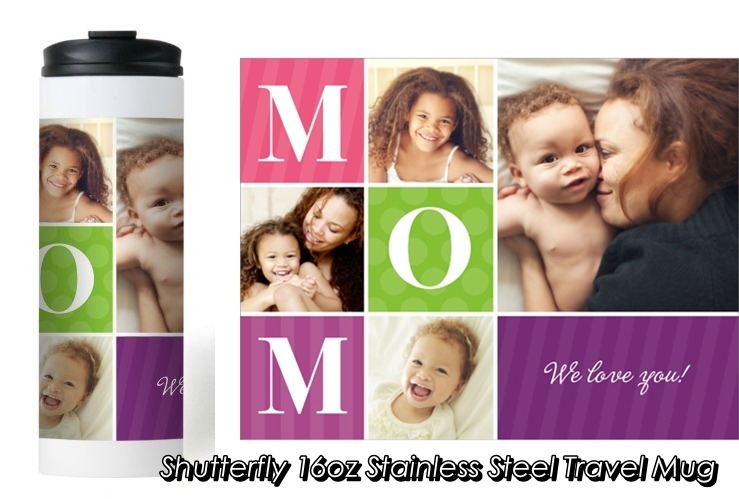 With Mother’s Day, Father’s Day and Graduation season among us, we can look at the fun personalized gift options available via the Shutterfly Best Gift Ever page. Thanks to this Best Gift Ever campaign with Shutterfly, one reader (US or Canada) will be able to make their own personalized 16oz Stainless Steel Travel Mug plus shipping. MAIN RULE – Head over to the Shutterfly Photo Gifts page and let me know in the comments what your favorite item is that you would like to give or receive. Please follow the rules above within the comment section. Giveaway begins April 22, 2013 ends April 28, 2013 at 10:59 EST. You do not have to be a blogger to enter, but must leave a valid e-mail address for me to contact you once the giveaway is over. I will select the winner using random.org and contact you via e-mail. You will have 24 hours to claim the prize. If there is no response, another winner will be selected. If you are on Twitter and would like more chances to win prizes from Shutterfly, join @ResourcefulMom on Monday, April 2ndfor the Shutterfly Twitter Party. 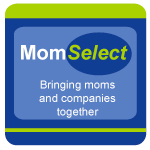 More information on Resourceful Mommy including the RSVP and prize information. 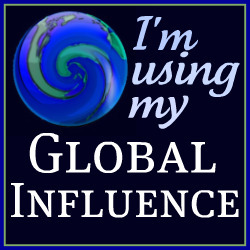 Additional Disclosure: I wrote this post as part of a Global Influence campaign. As noted, we have already purchased several Shutterfly products before, and the opinion expressed is 100% my own. My parents had a photo cube filled with pictures of us; therefore, I’m partial to those for sentimental reasons. I would love to make a photo blanket for my mom for mother’s day!